I have had an Element for a long and it’s almost useless. 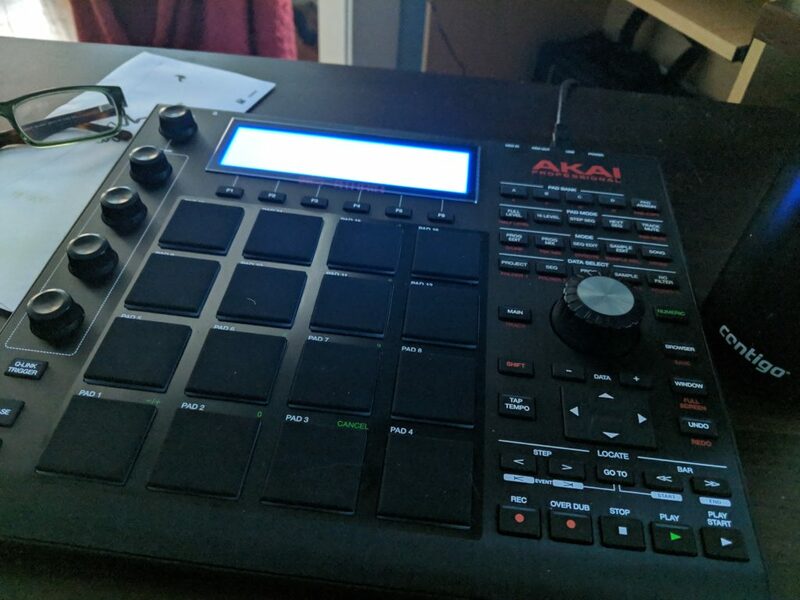 I wanted the 2.0 software, but it was half the price of a new MPC Studio Black which comes with 2.0, so I just upgraded! My buddy Matt brought over amps, keyboard, etc and we jammed all Saturday, me on drums (which I’m JUST learning) and Matt on keys (which he tickles with authority). I chopped it up a little to try and learn the sample cutting, which is so much damn fun it’s silly.